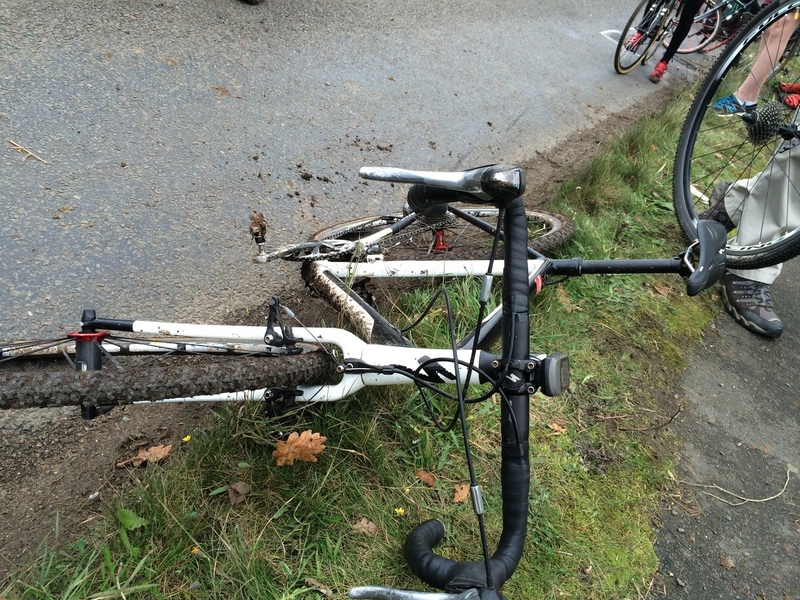 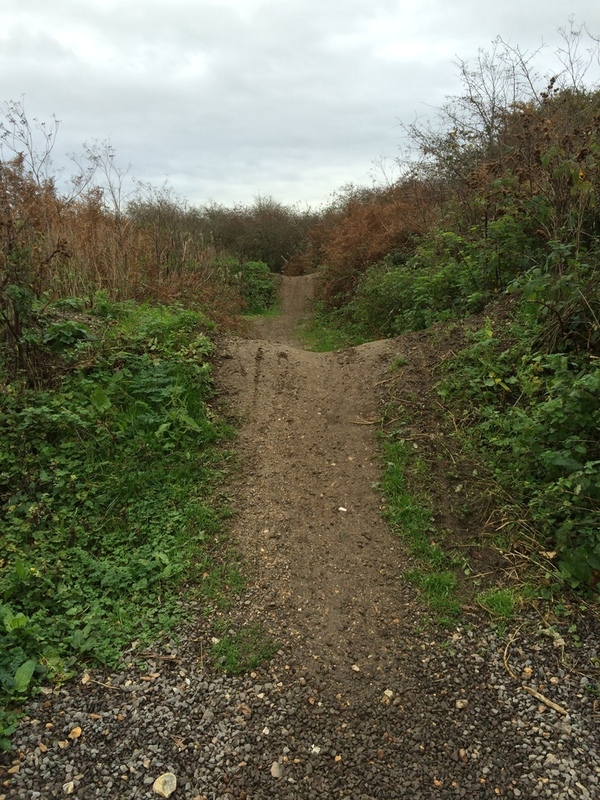 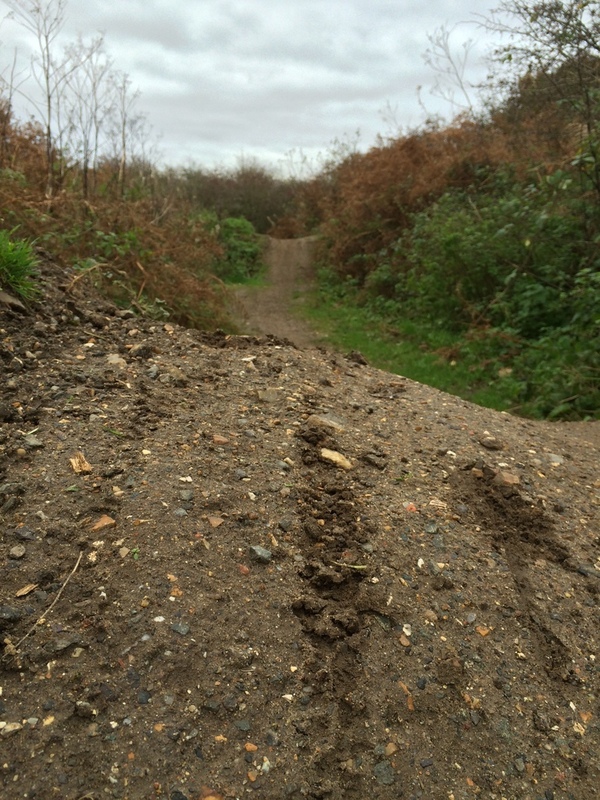 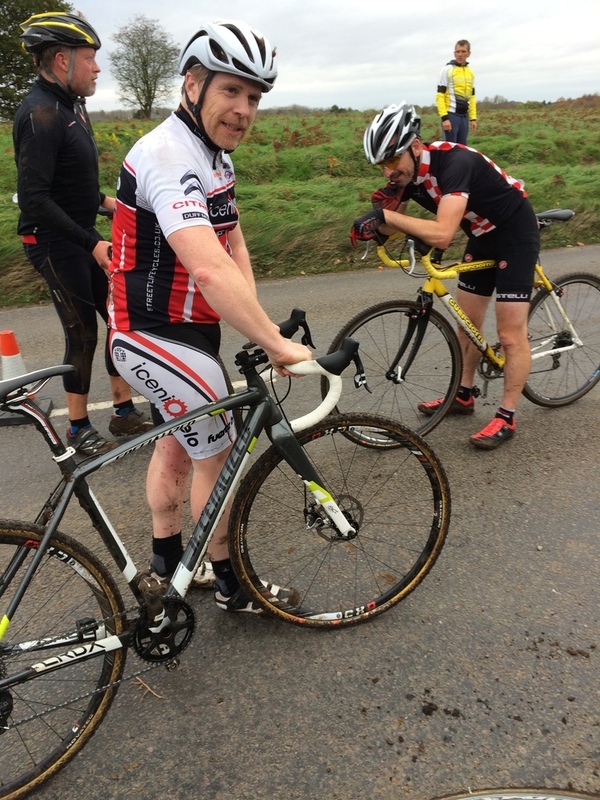 A real course of all seasons, this one, as heavy rain created some muddy spots but left other stretches quite firm. 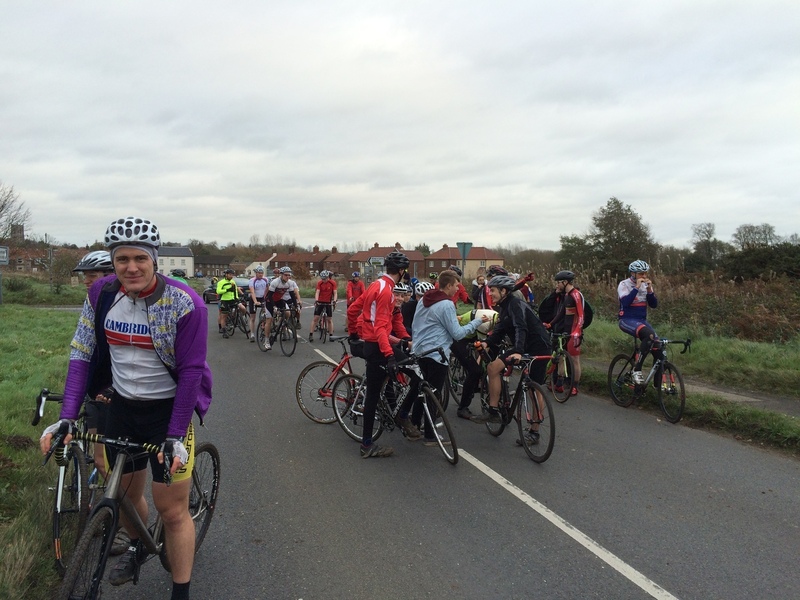 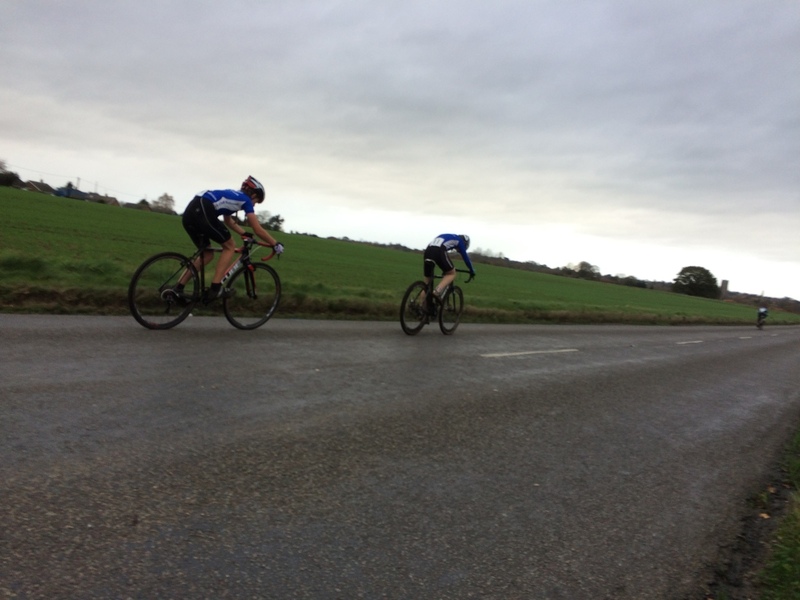 There was also some grass, a couple of tough climbs and a seriously wind-swept stretch of road. 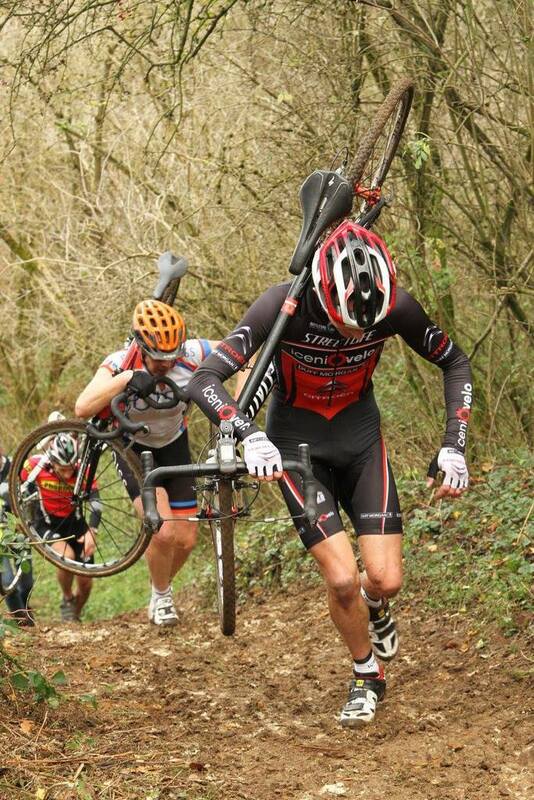 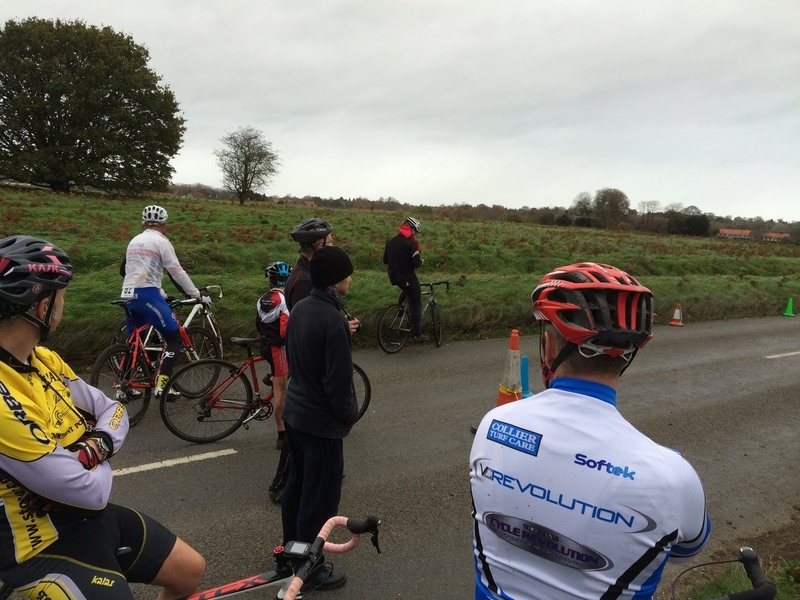 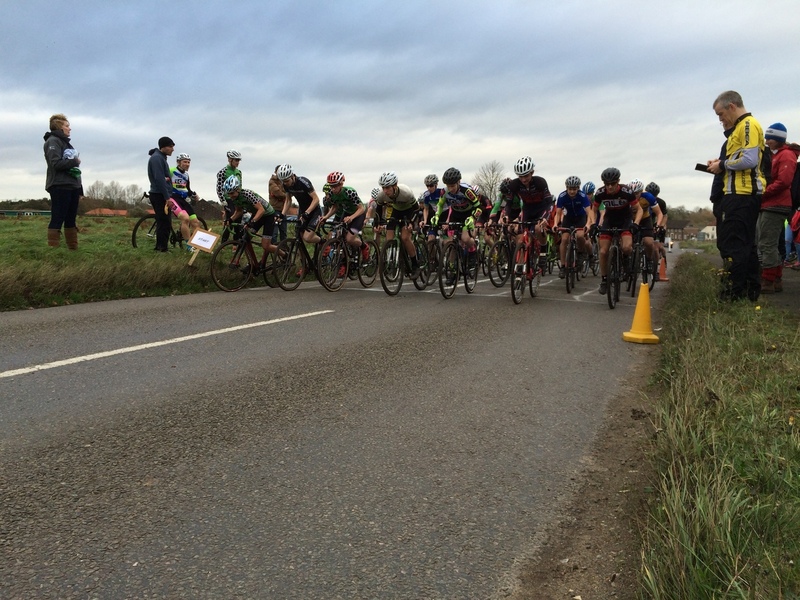 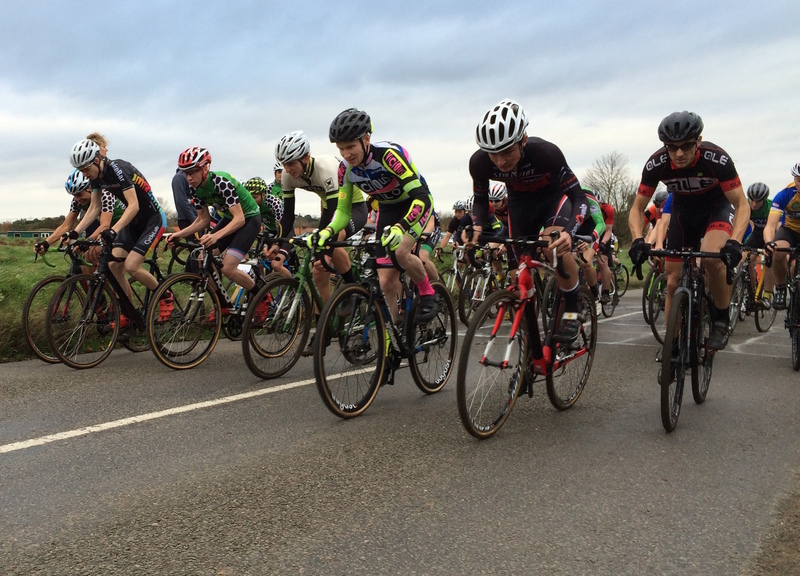 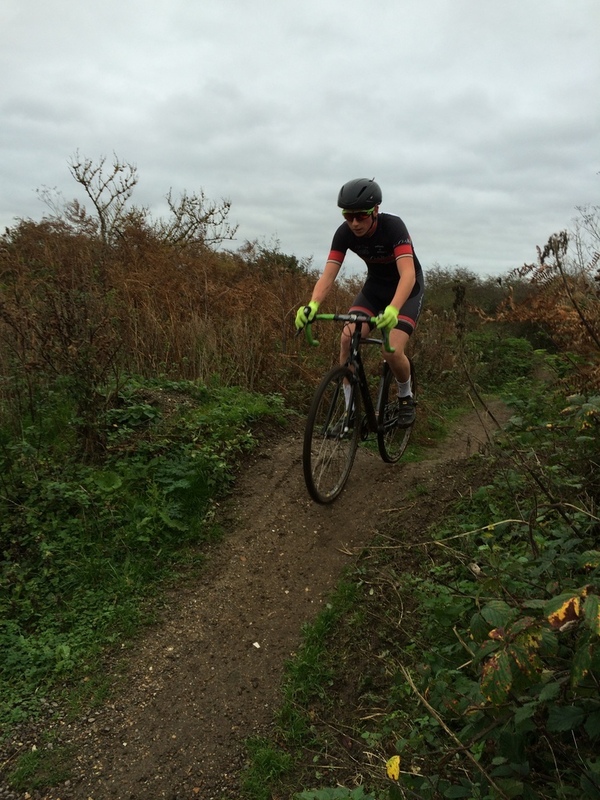 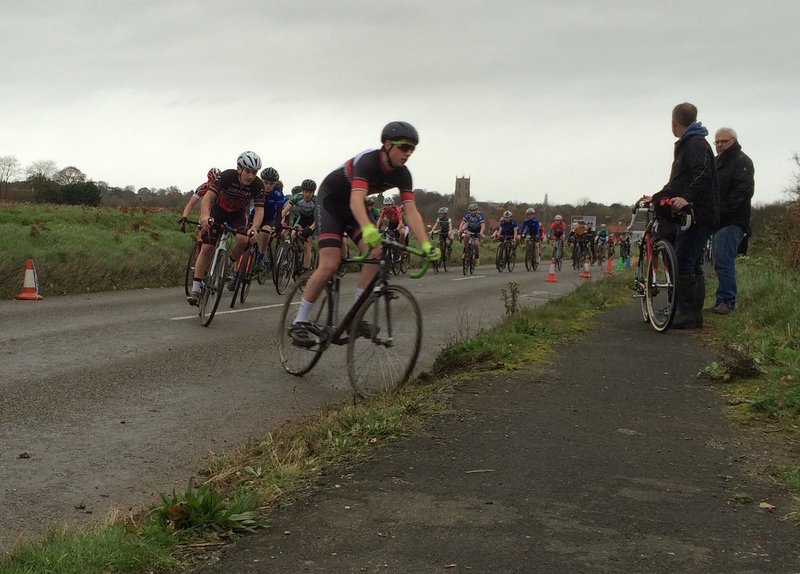 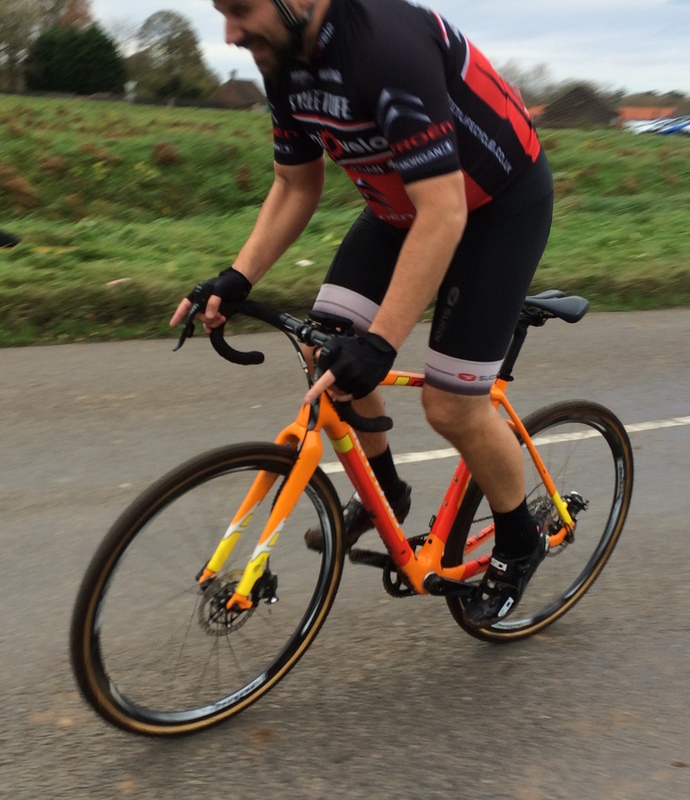 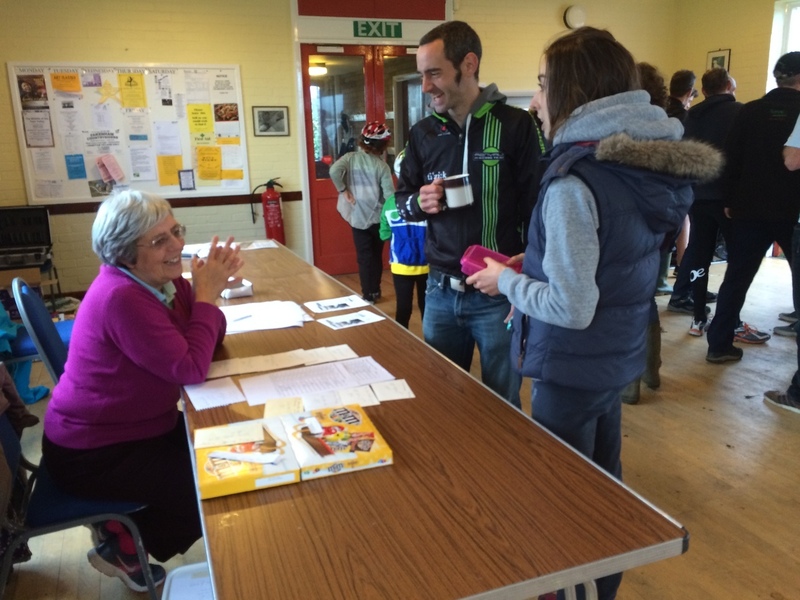 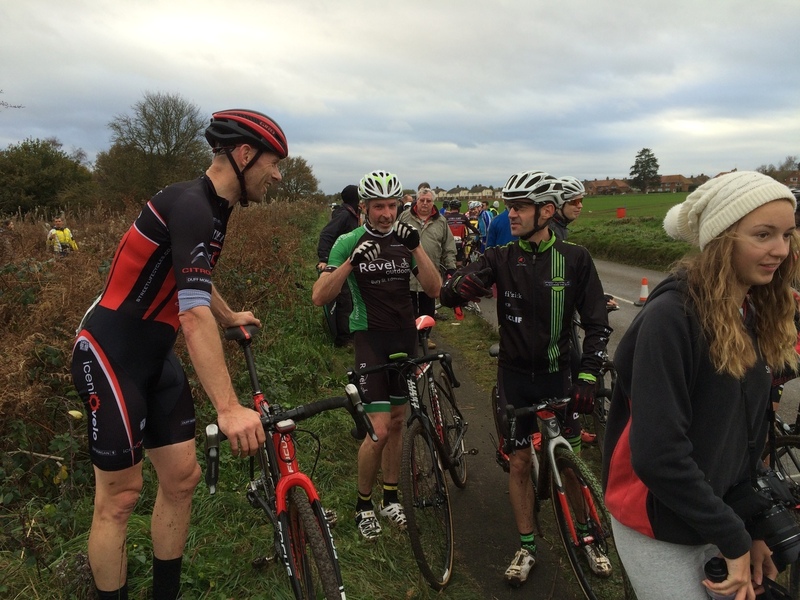 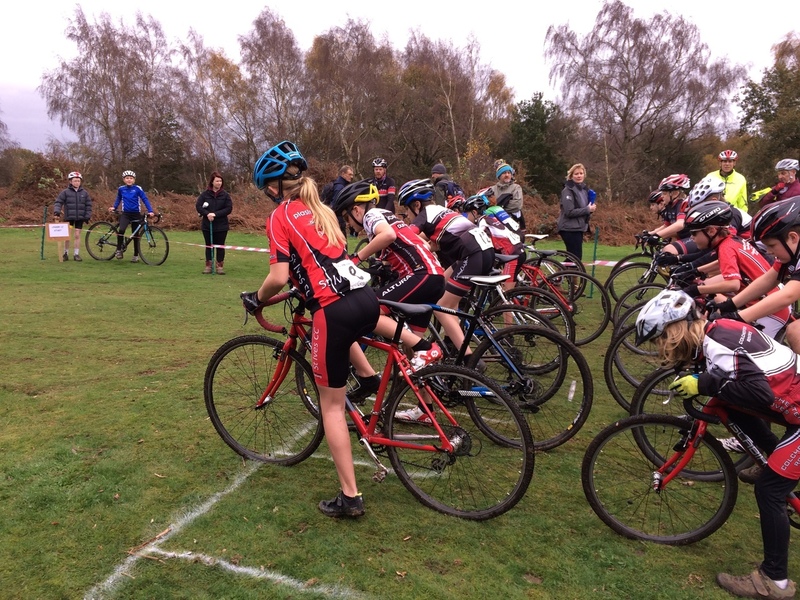 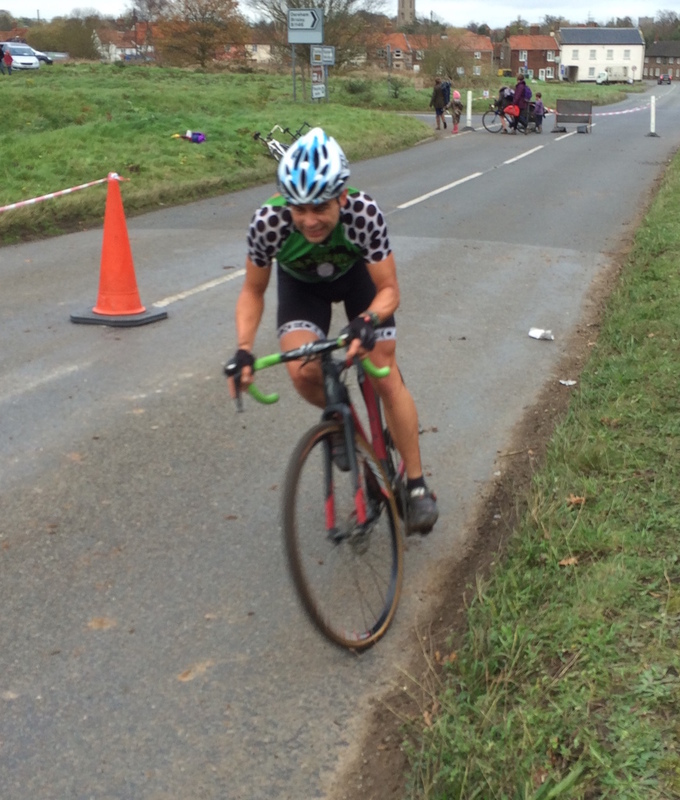 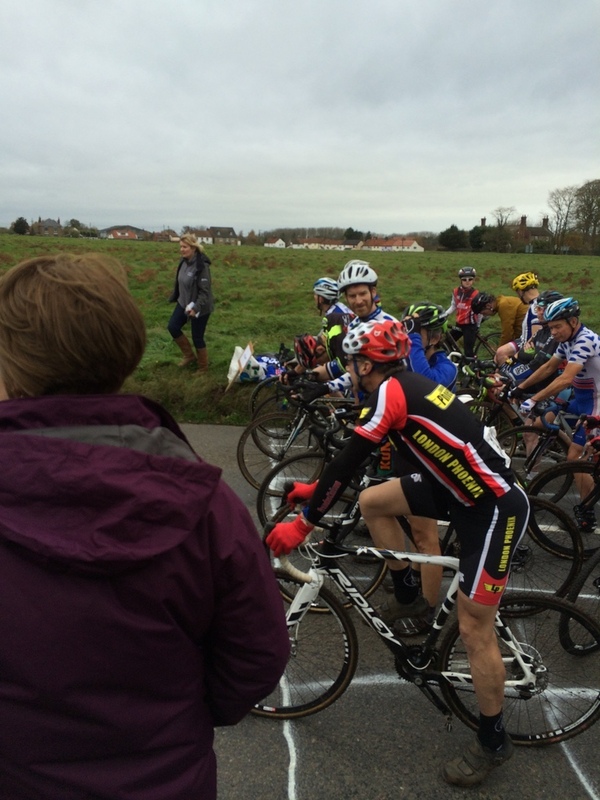 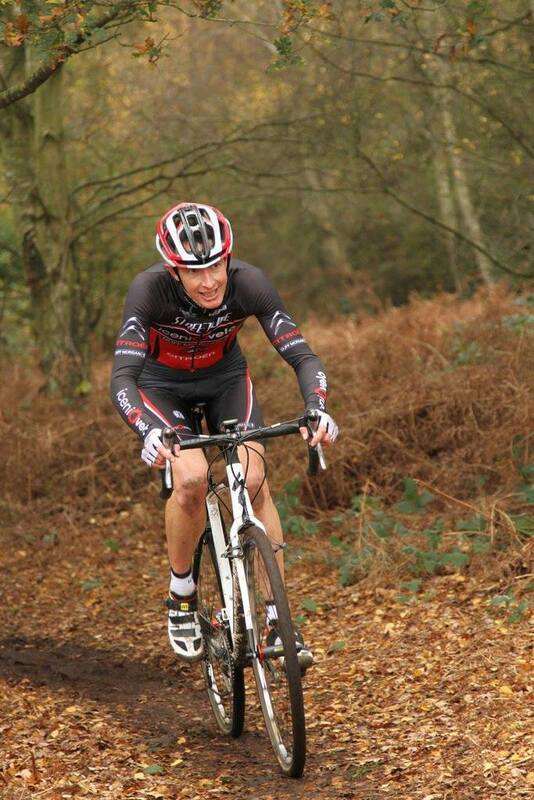 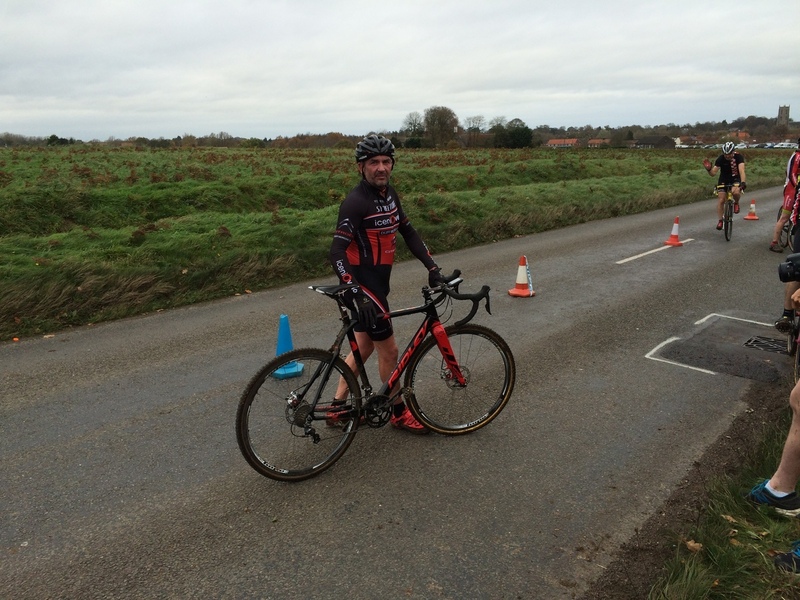 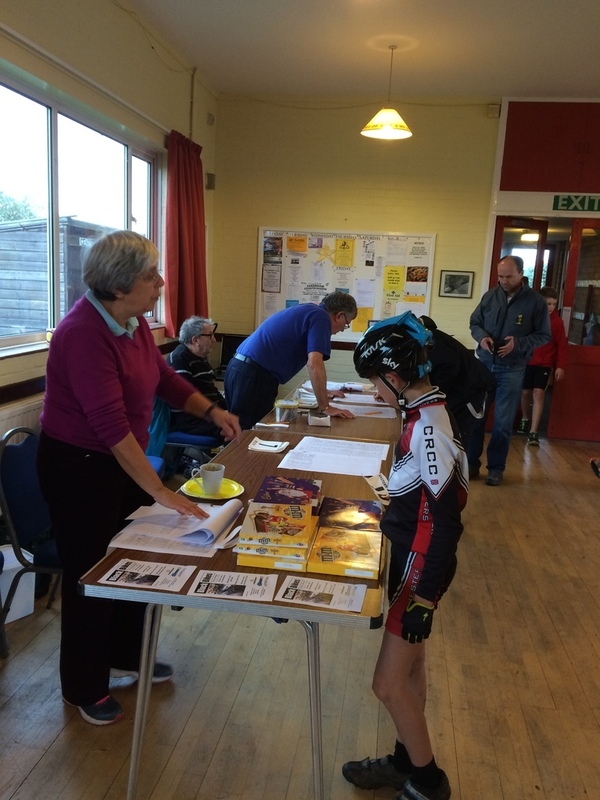 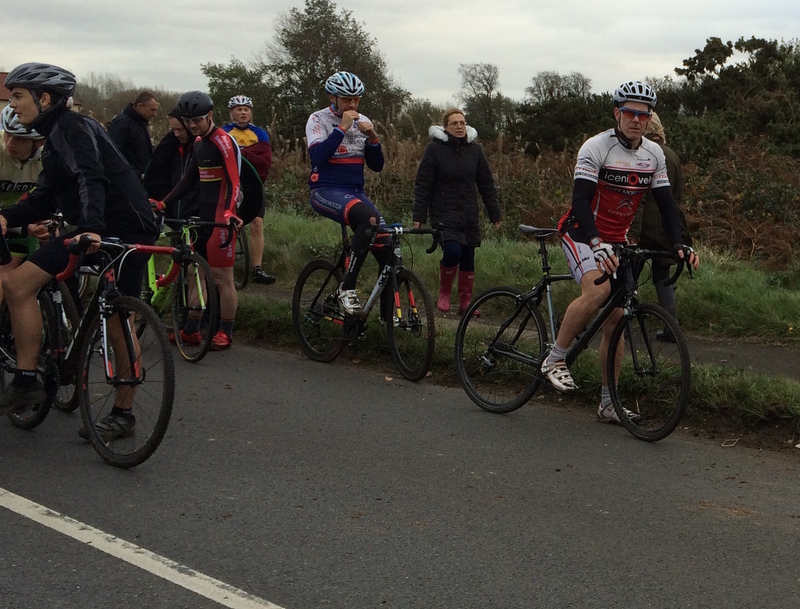 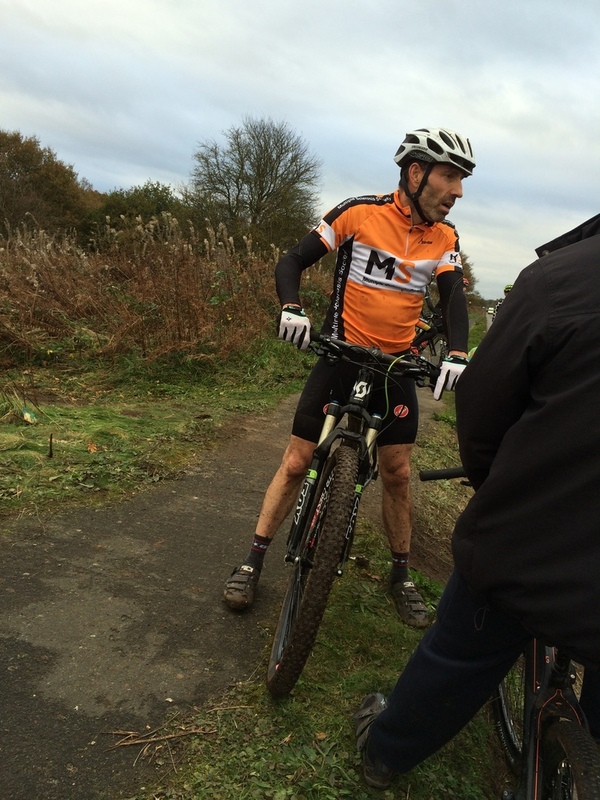 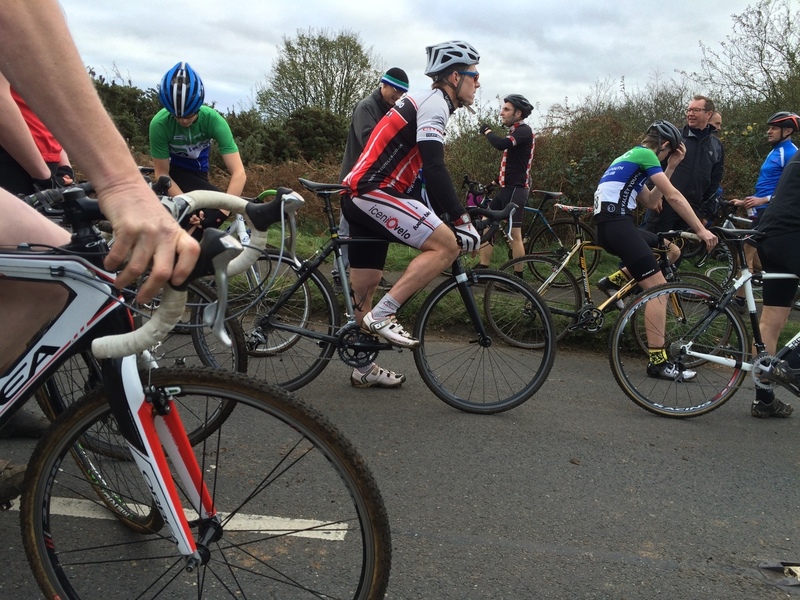 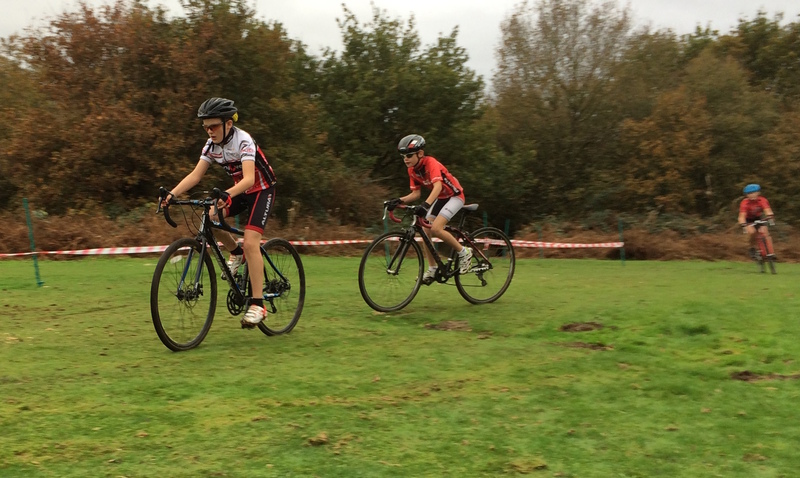 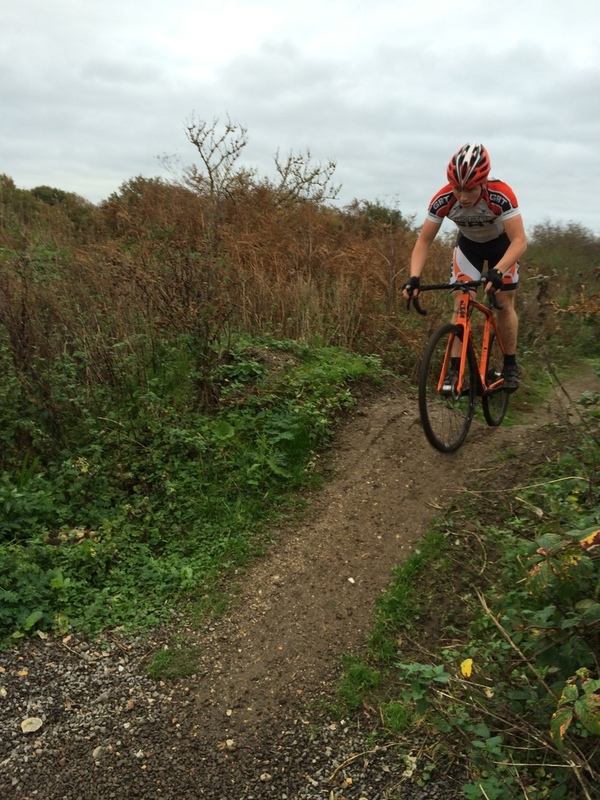 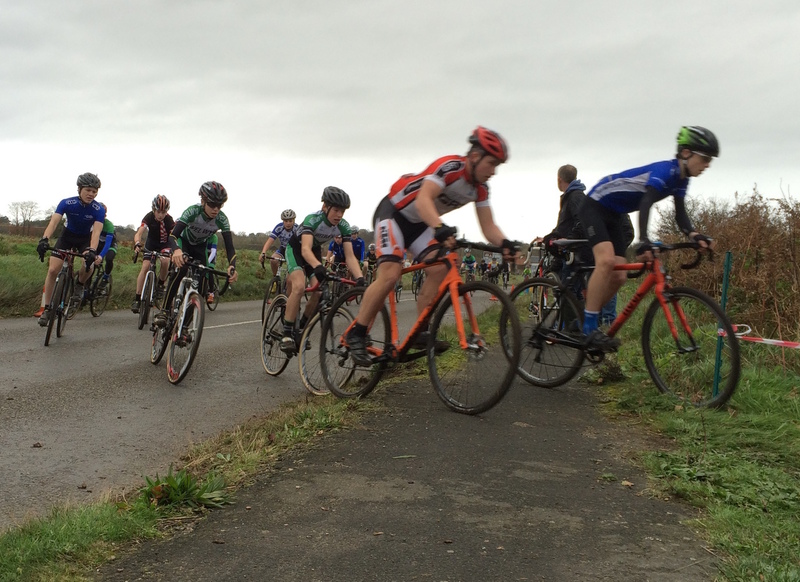 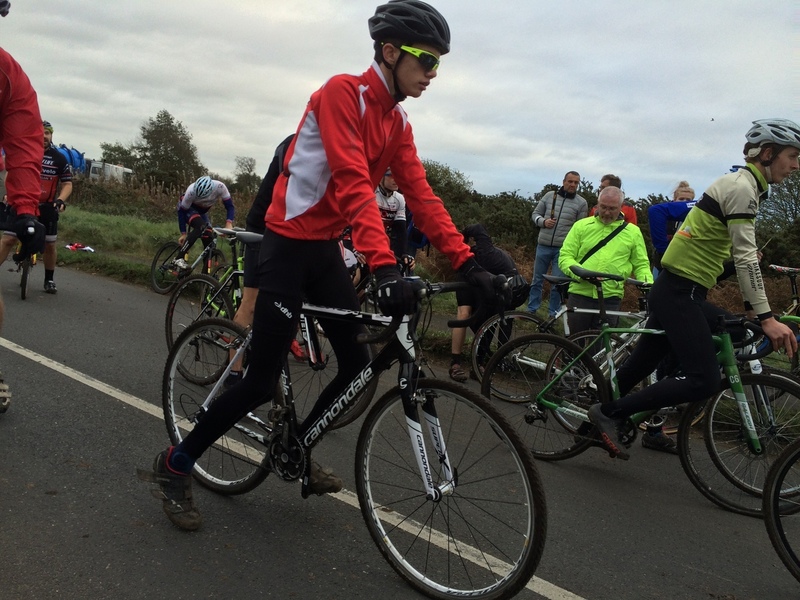 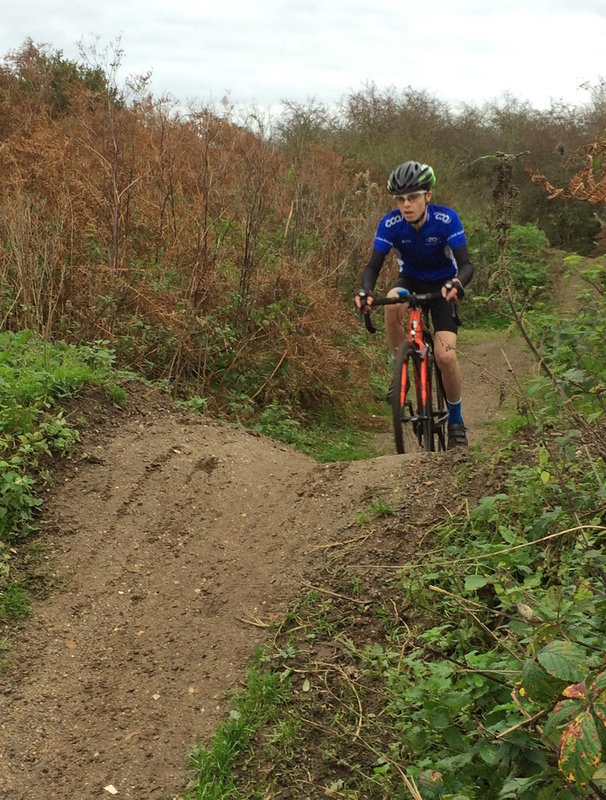 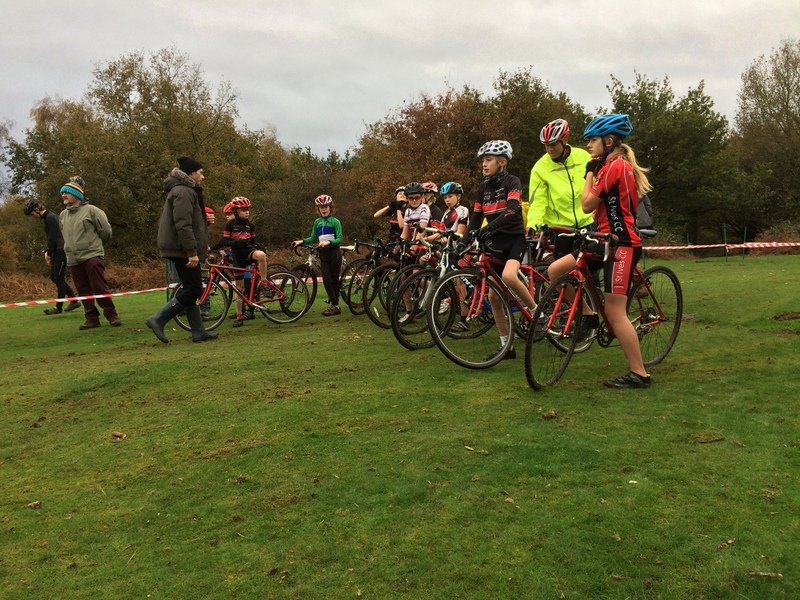 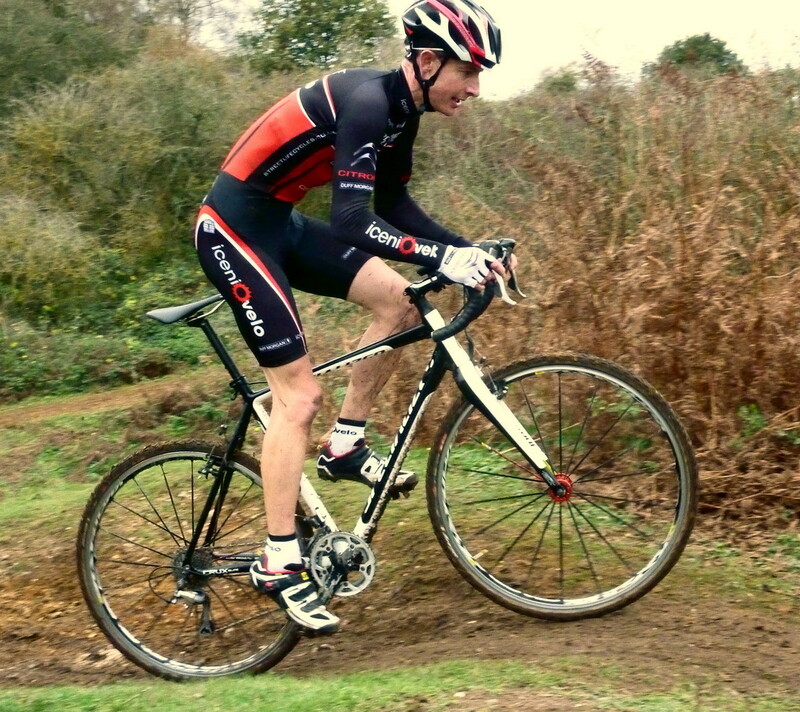 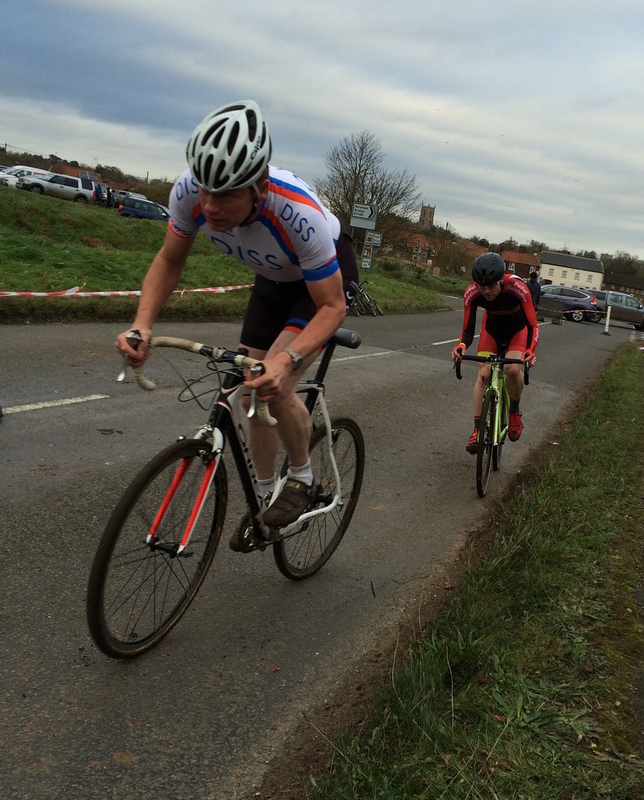 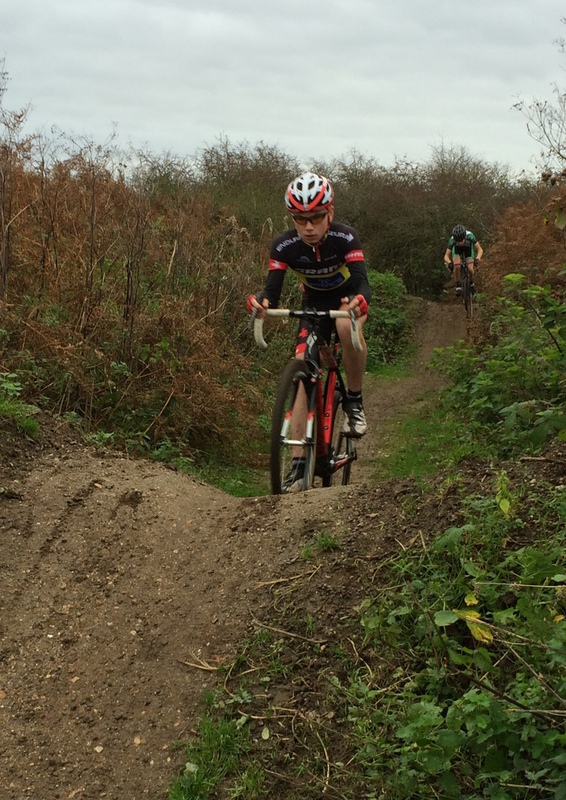 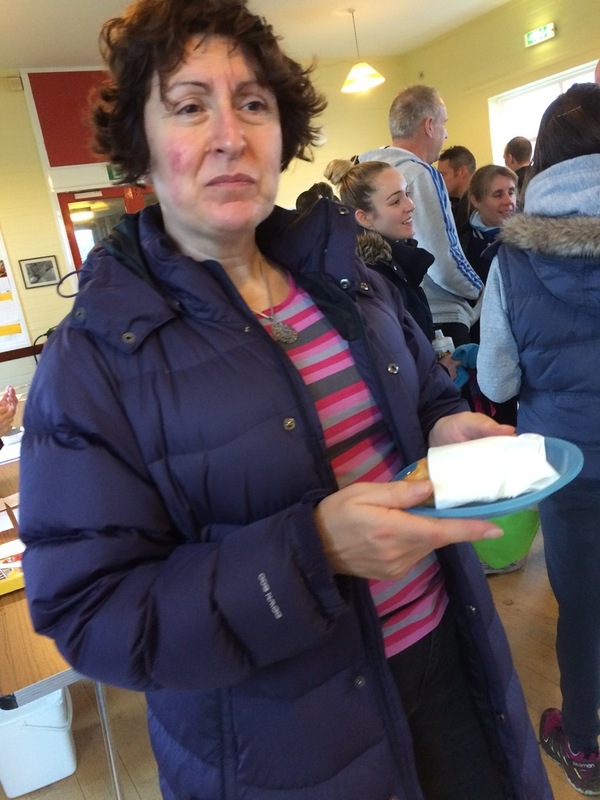 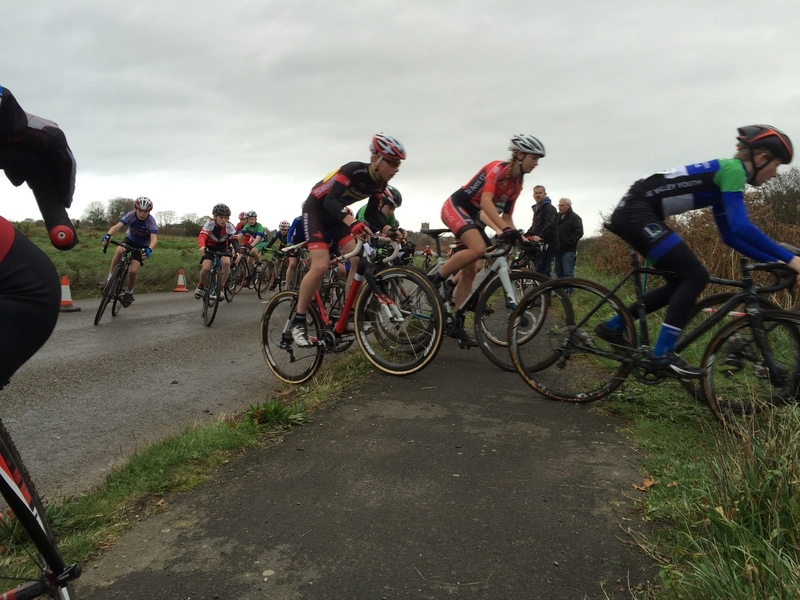 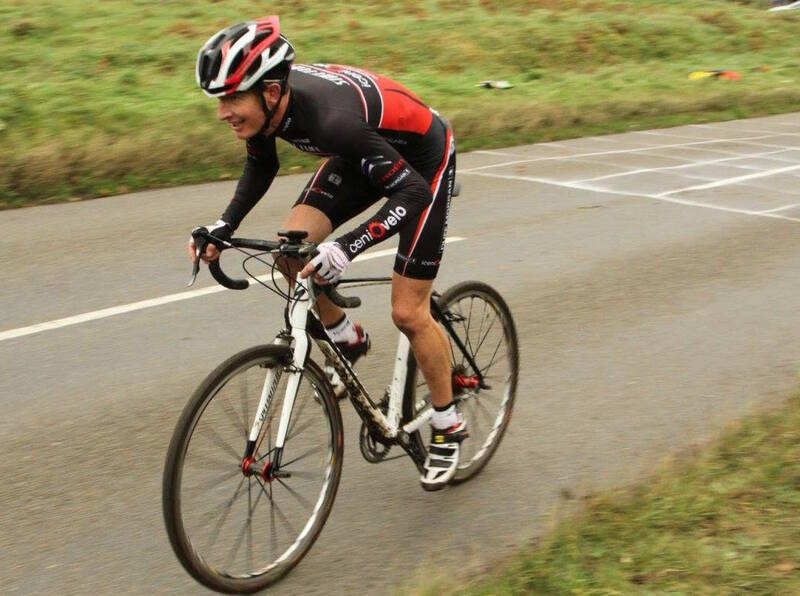 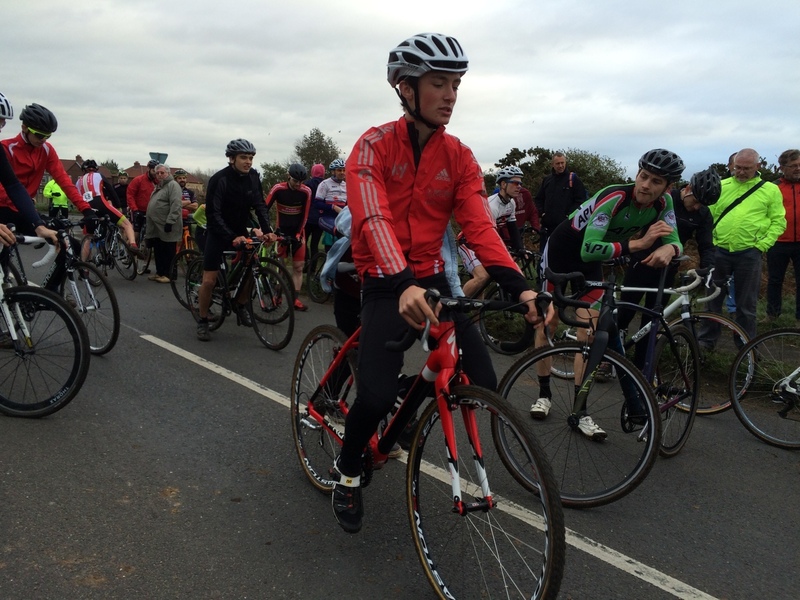 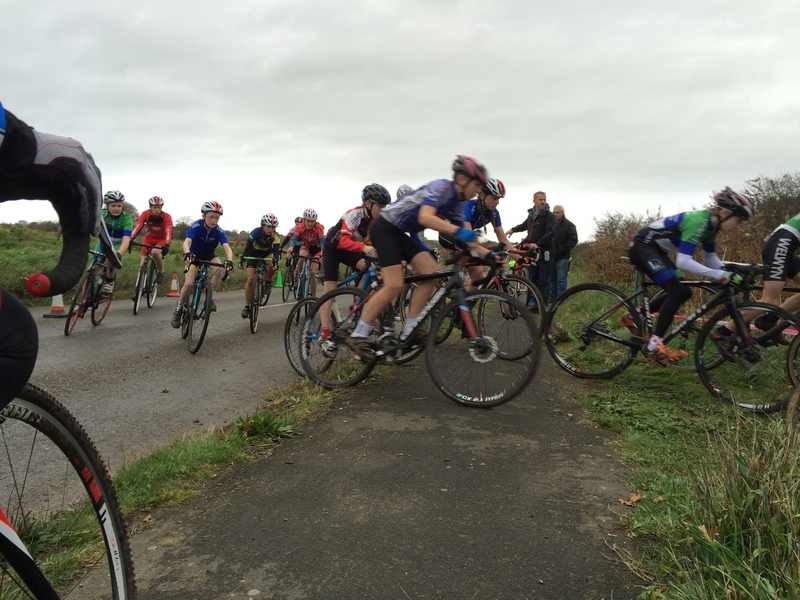 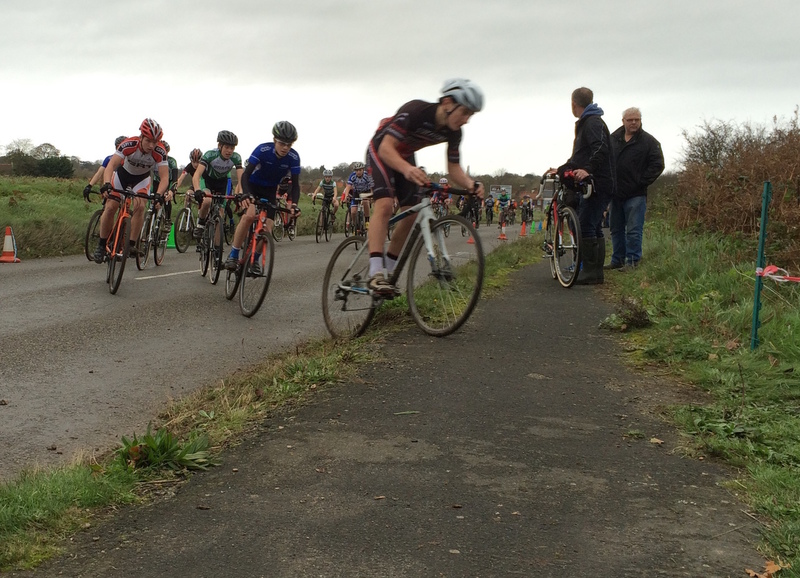 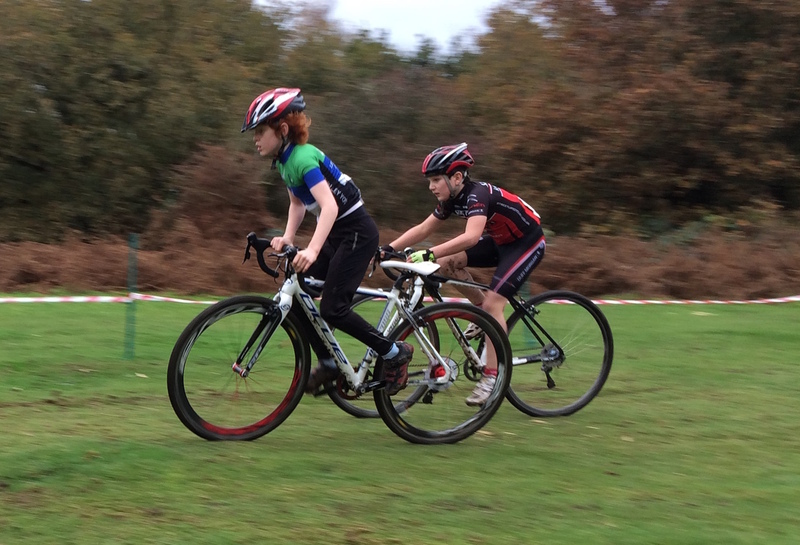 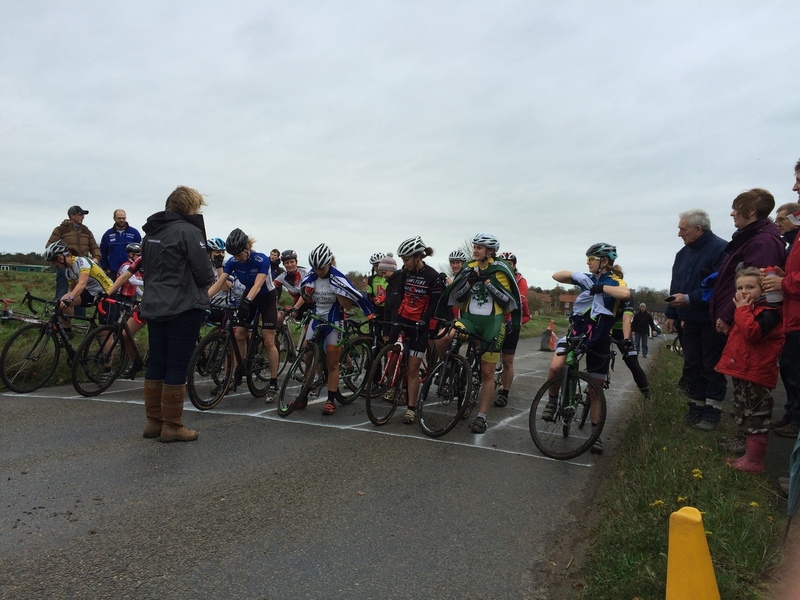 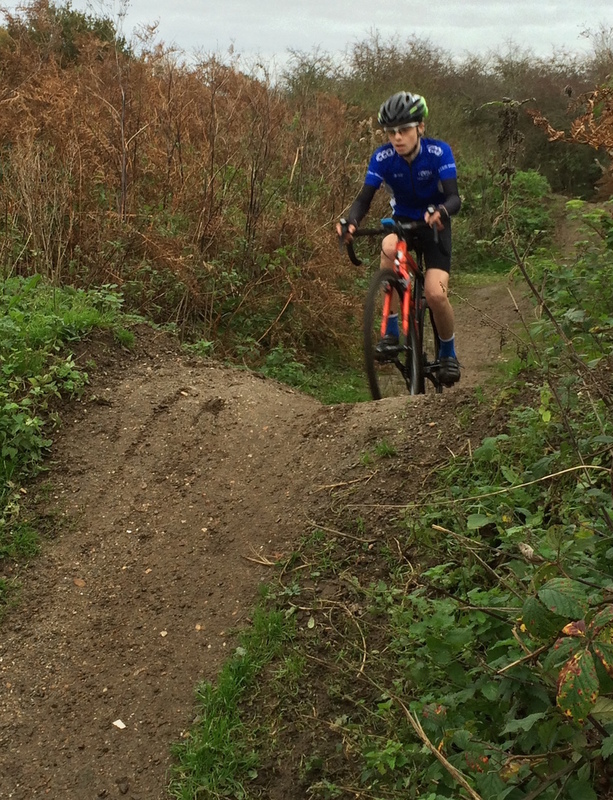 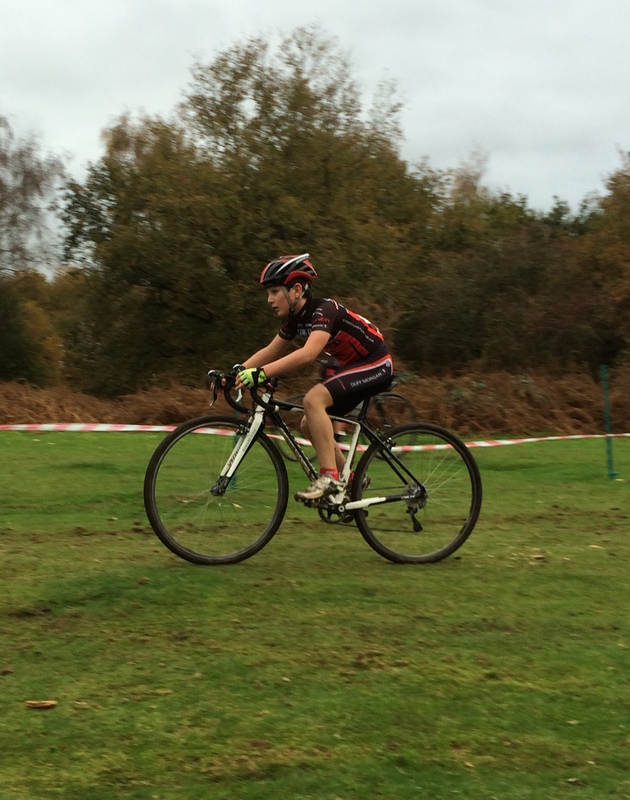 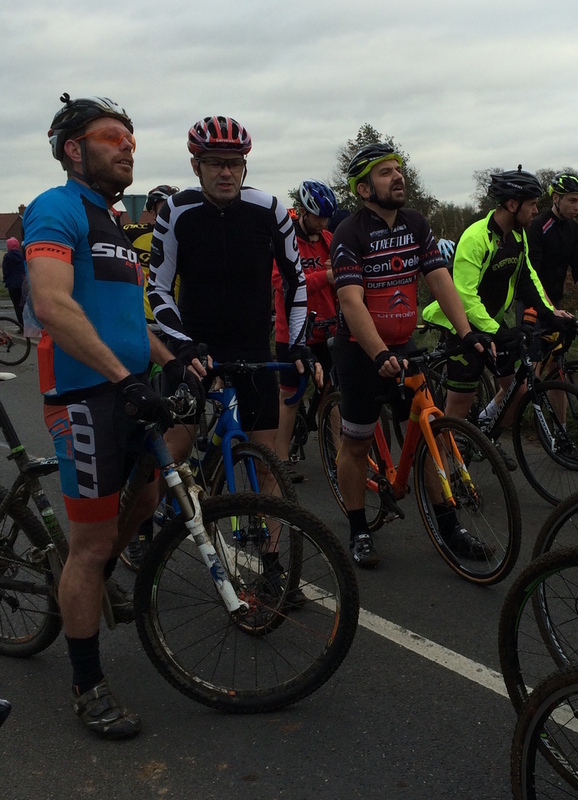 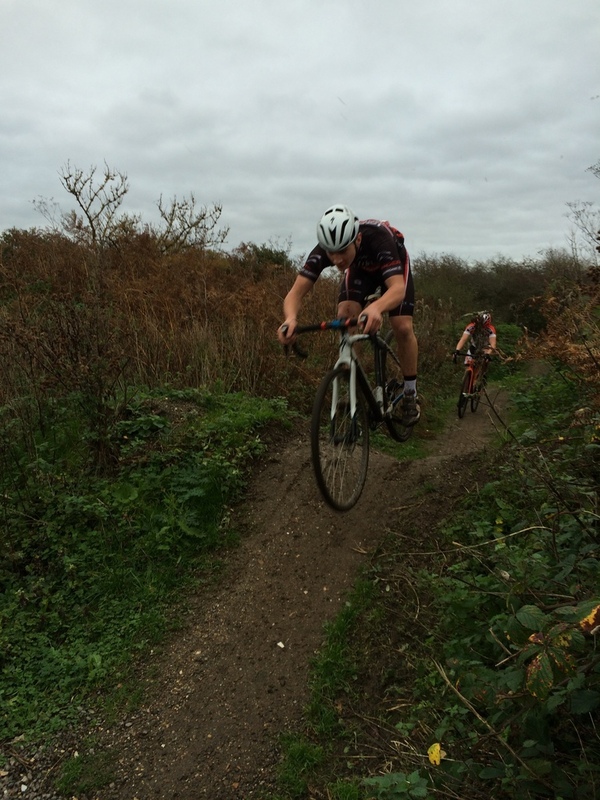 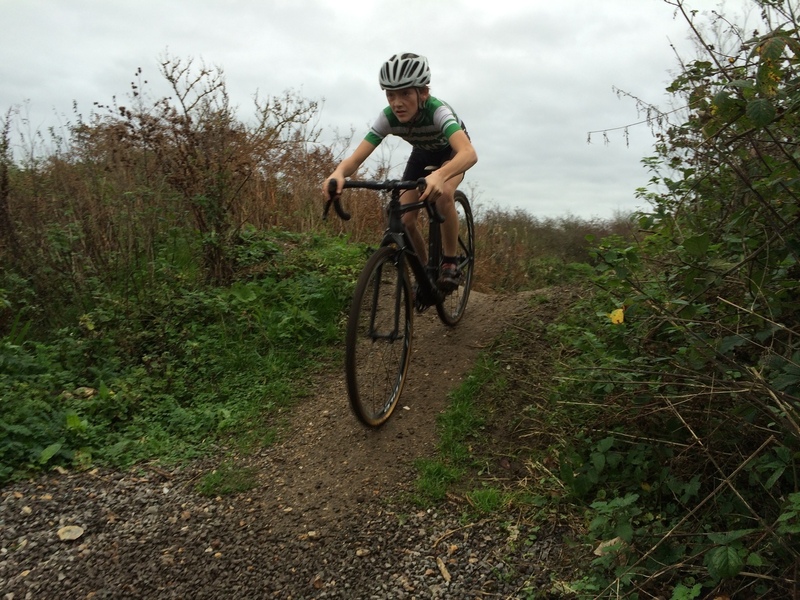 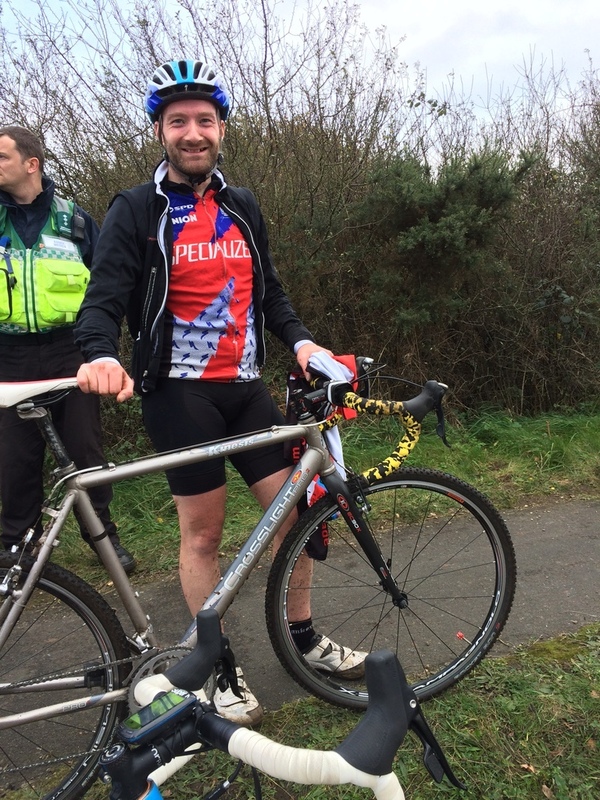 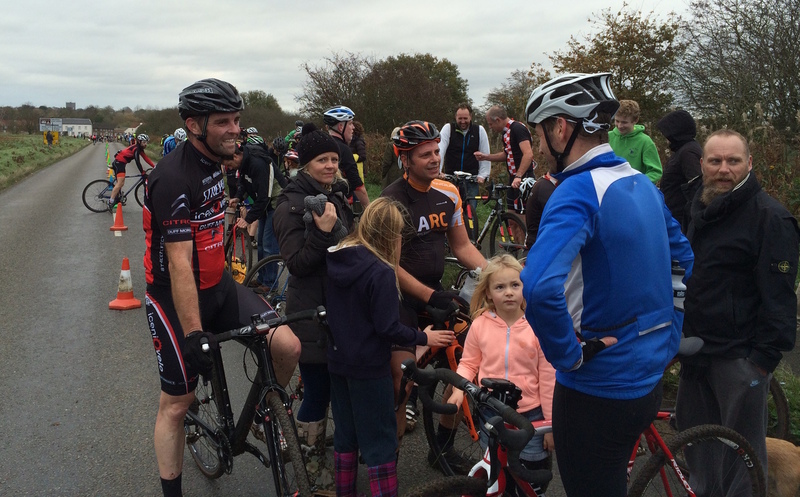 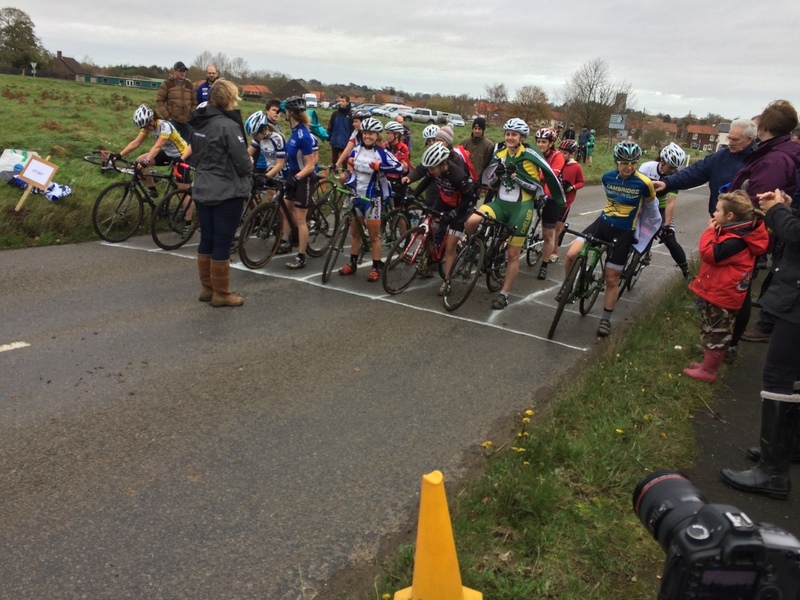 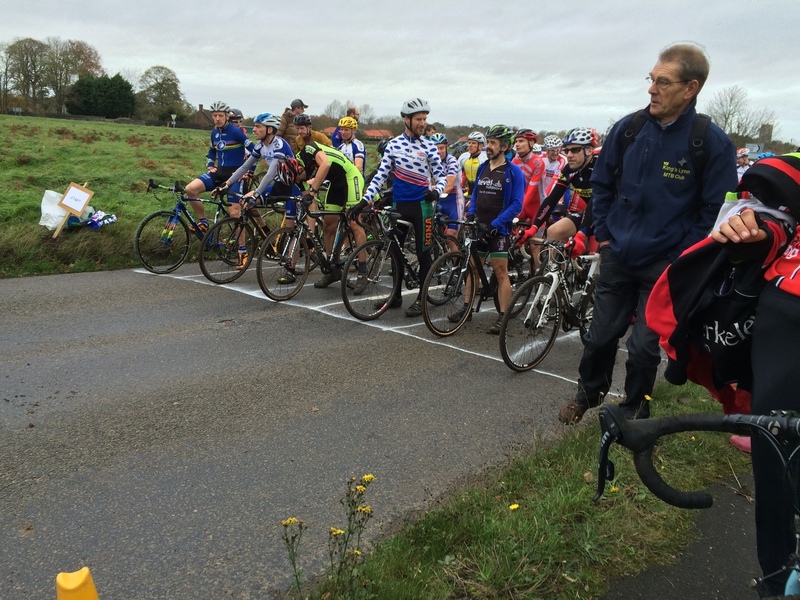 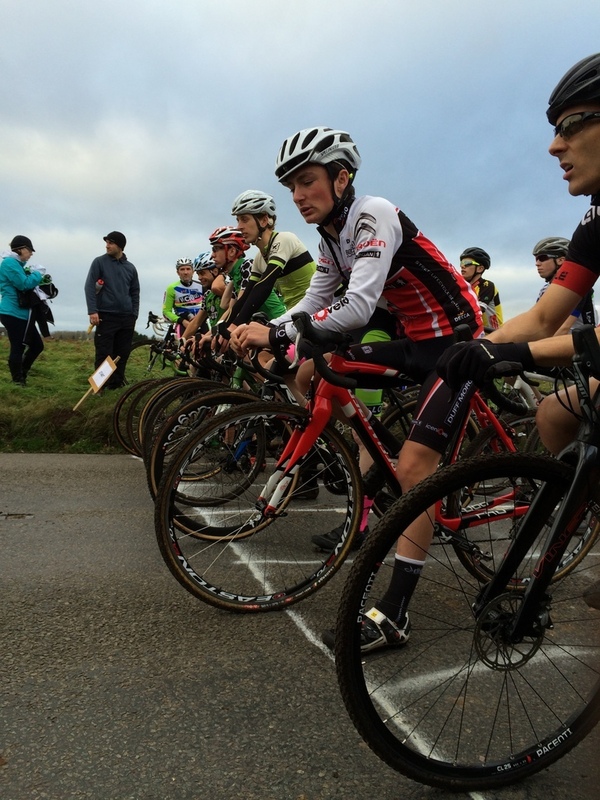 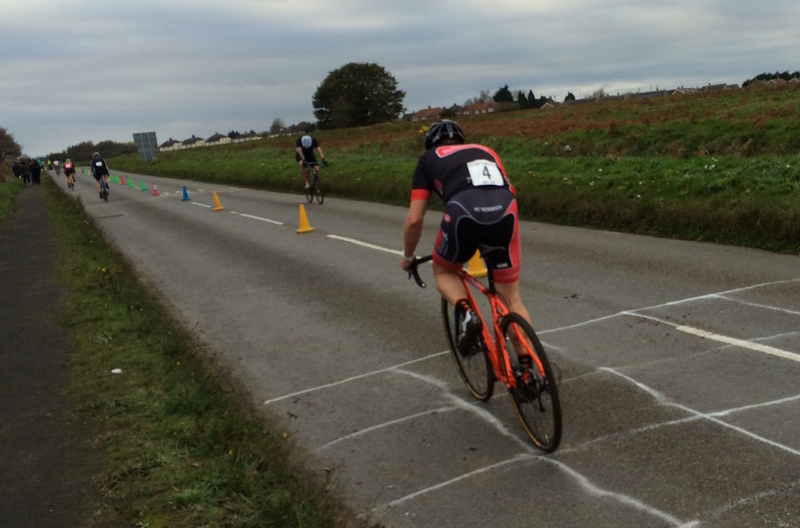 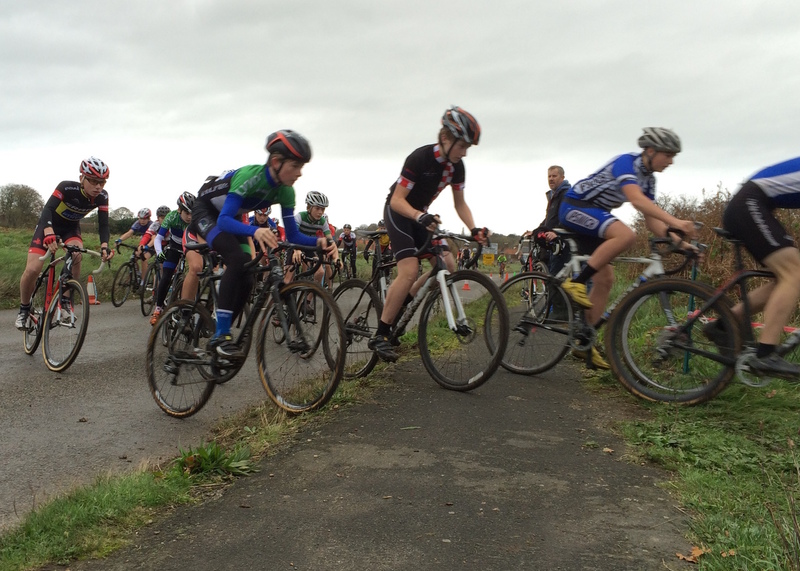 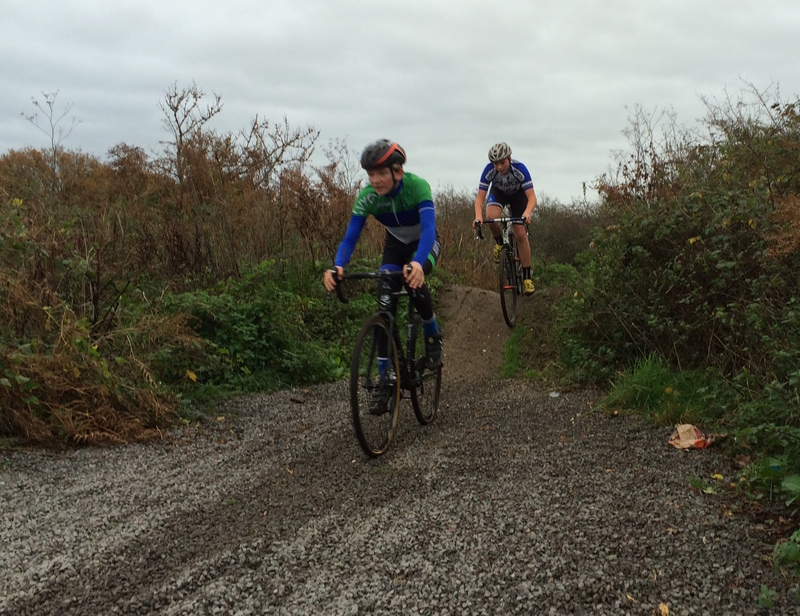 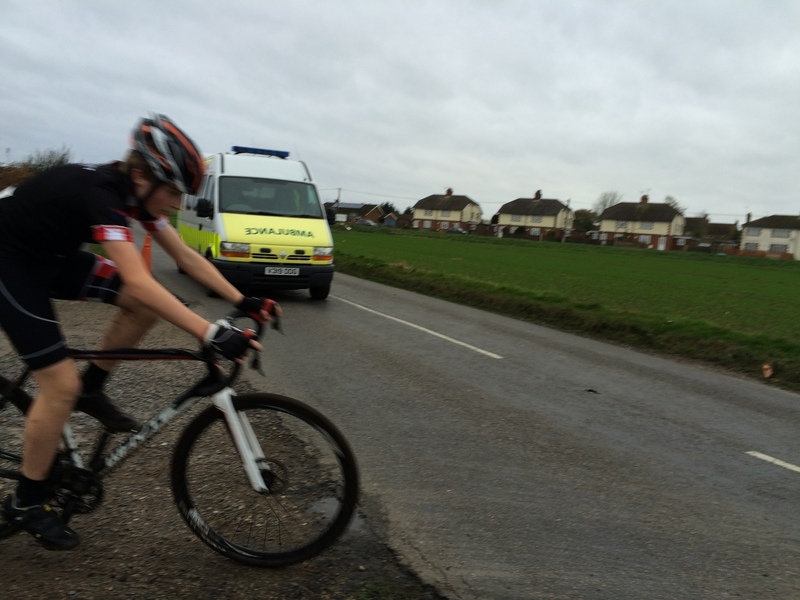 Fergus Muir has posted a race report on the BC website. 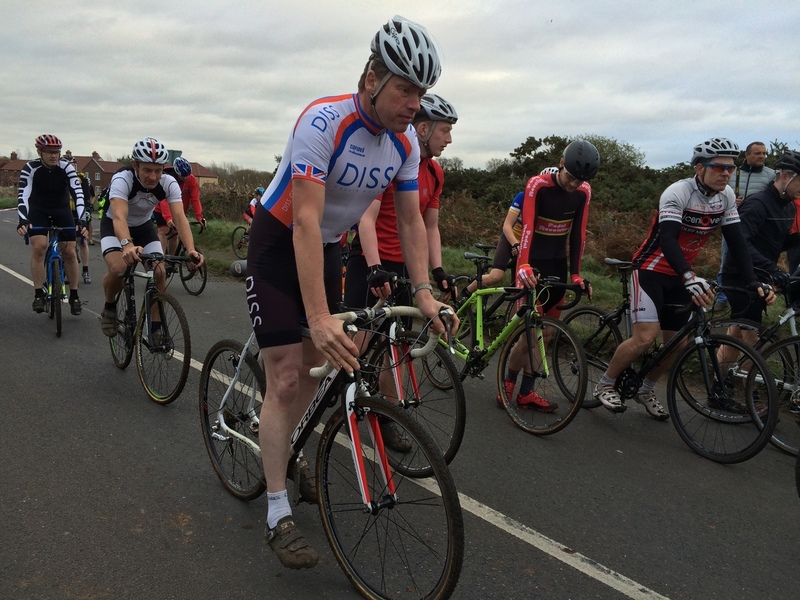 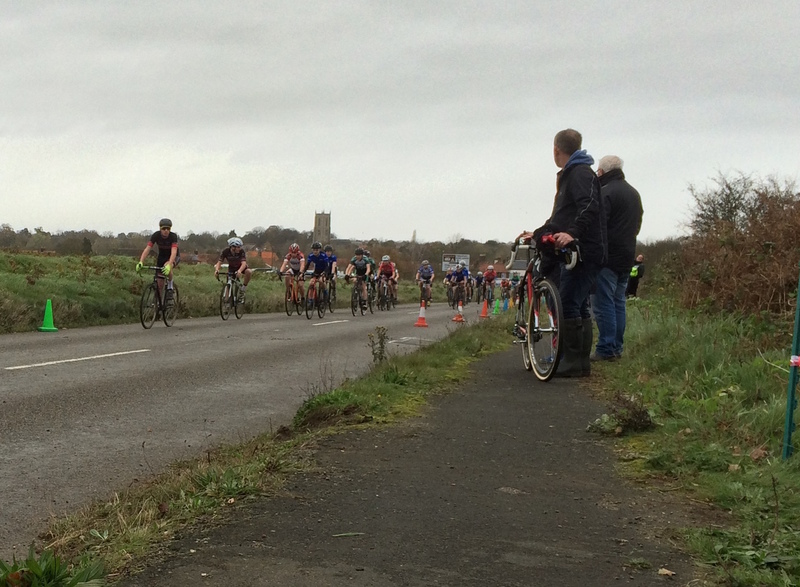 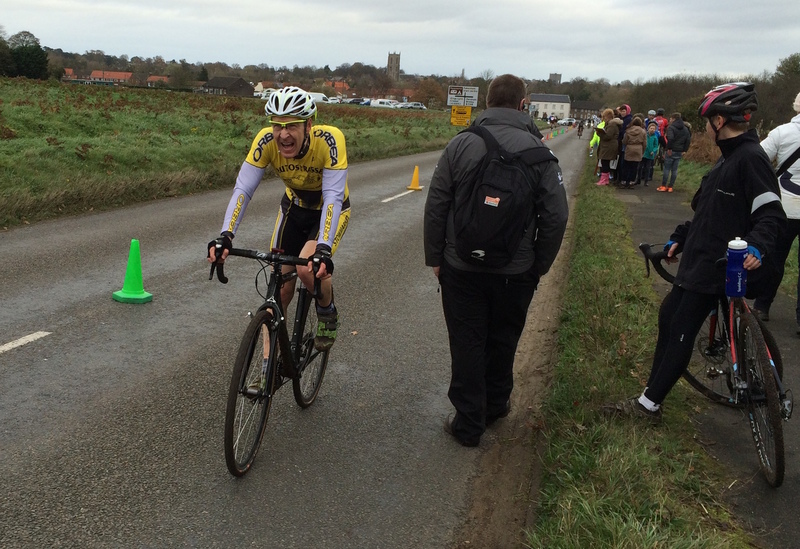 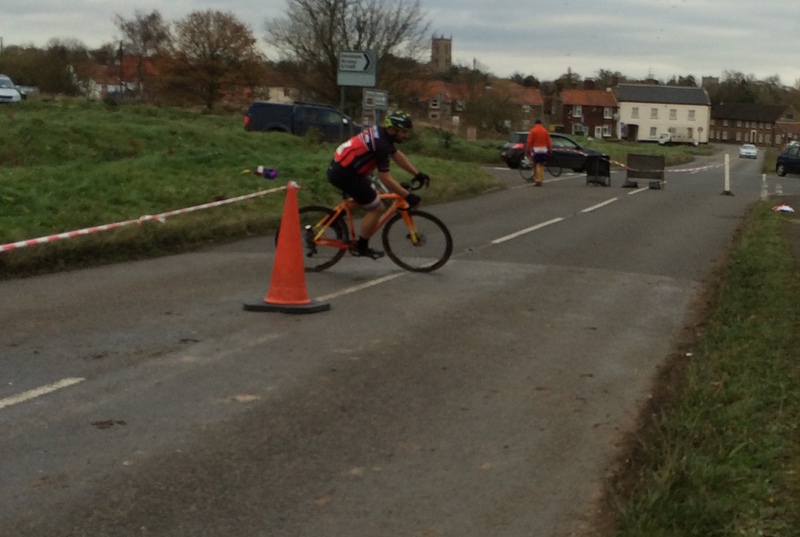 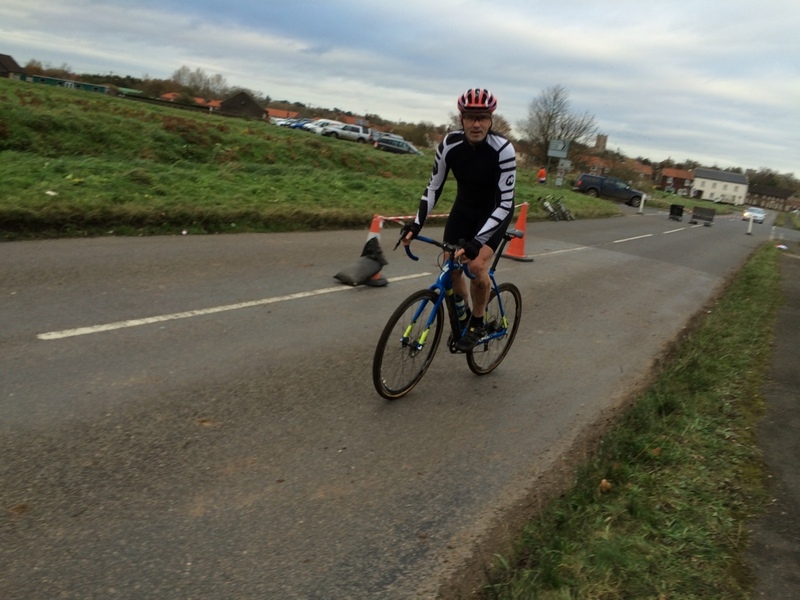 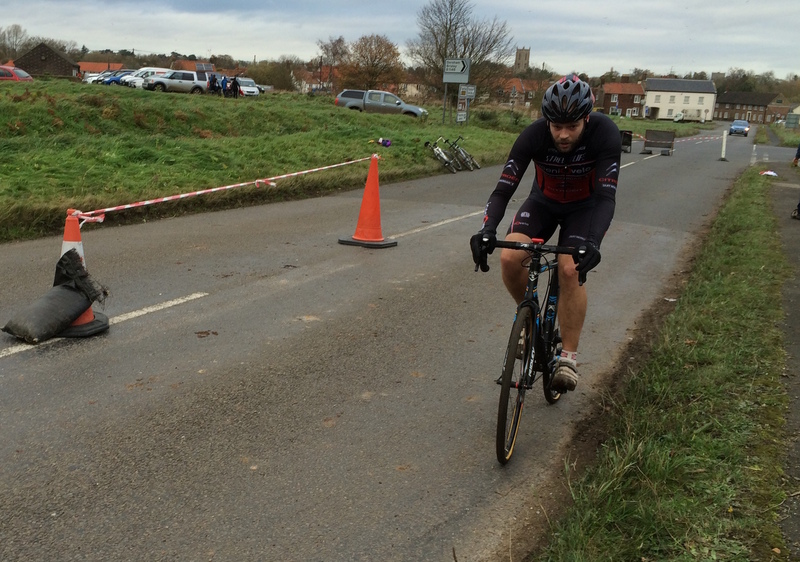 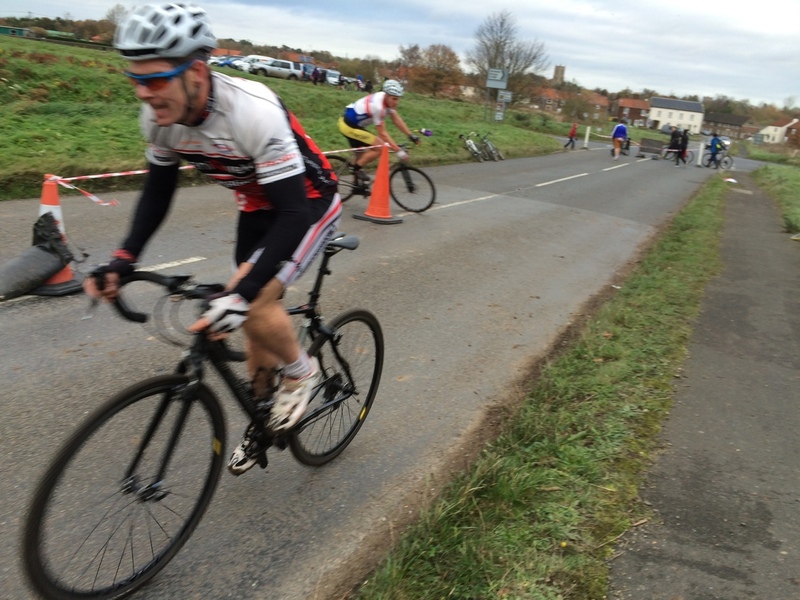 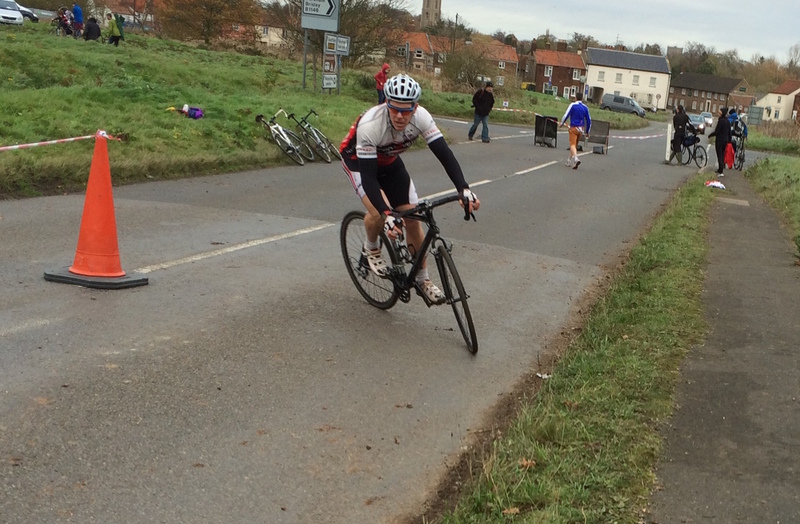 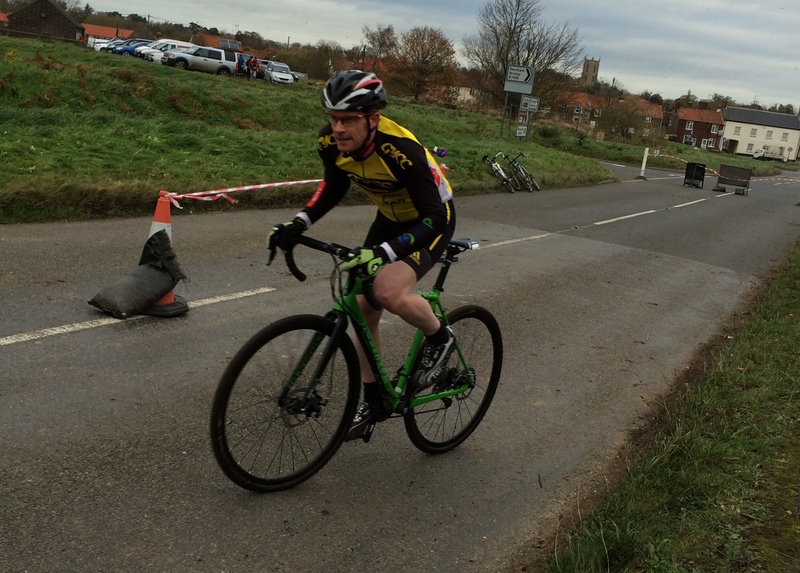 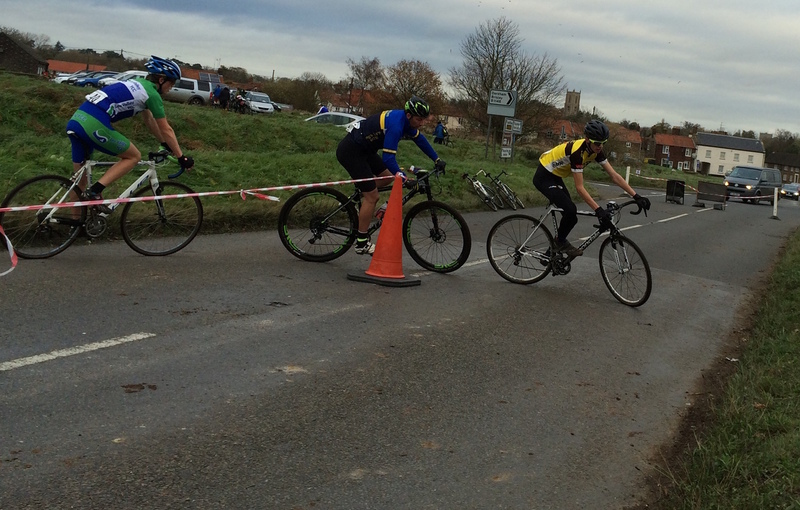 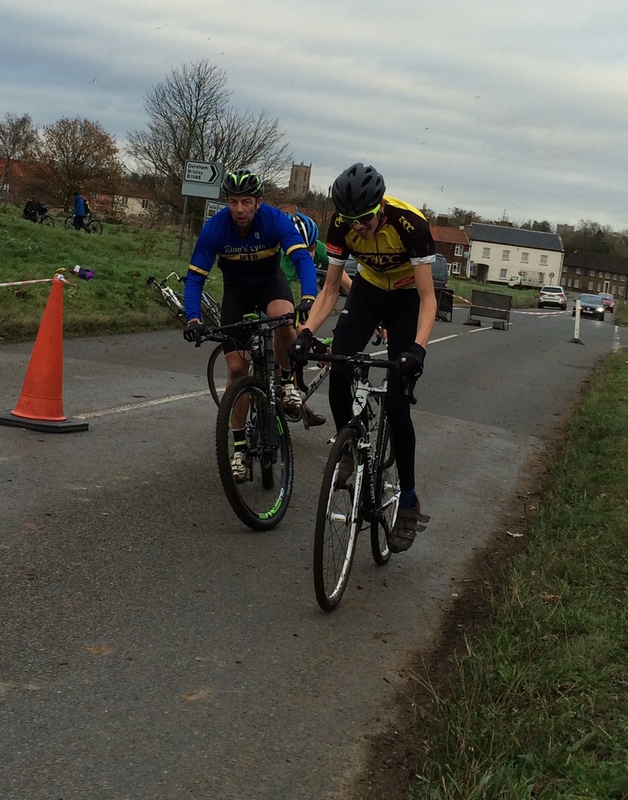 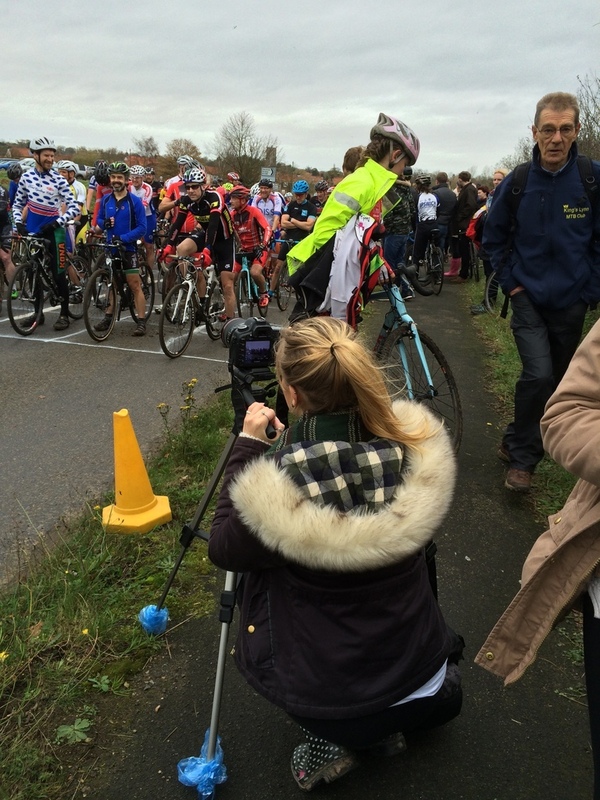 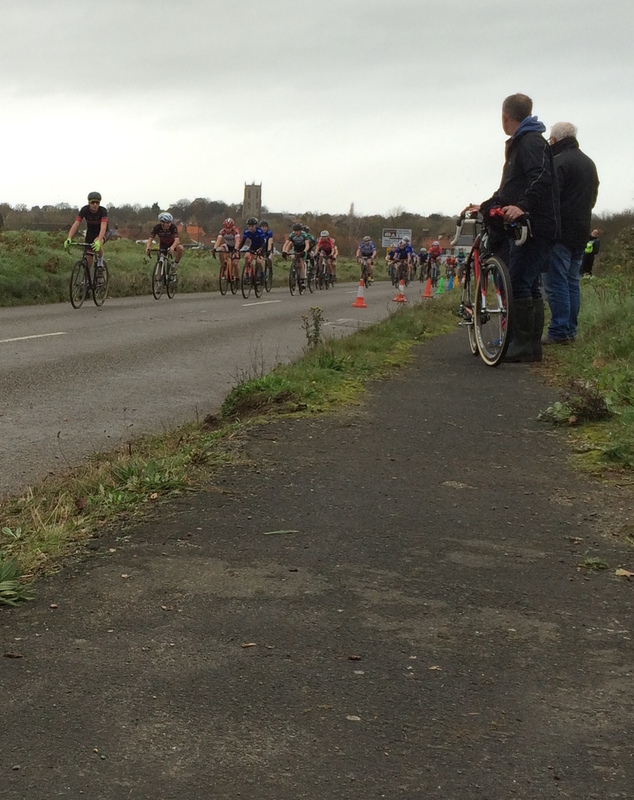 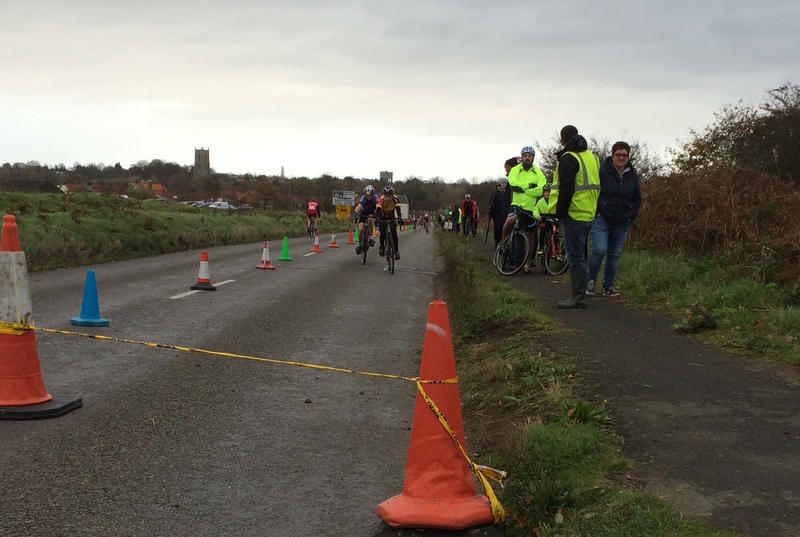 I had to work hard during all of the race, trying to stay with (and then out-sprinting) Ian Newby of Diss & District CC. 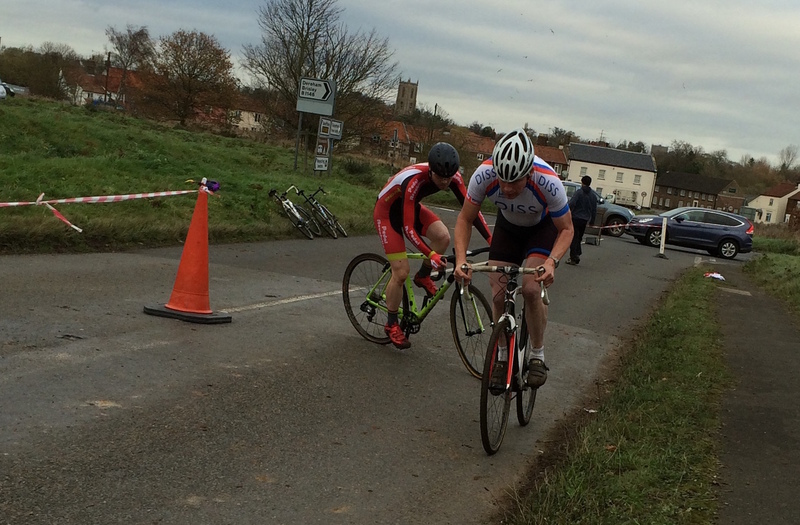 Shaun Aldous (Renvale RT) had a slow start but sped past Paul Groombridge (Iceni Velo) to take the lead and eventual win. 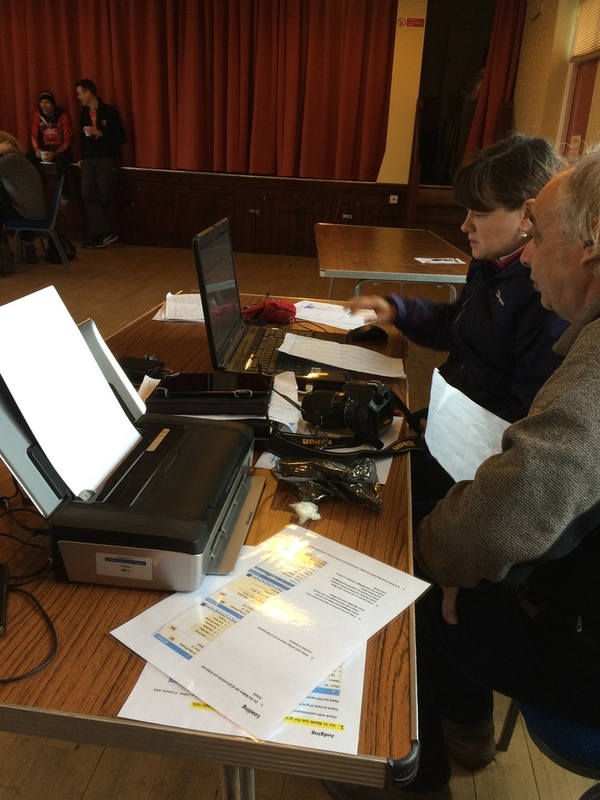 Here are the full results.